Can you help kick-start the Night Time Economy in NSW? NSW authorities encourage more businesses to help kick-start the Night Time Economy (NTE) – in volume and diversity – across the state. These include outlets for music and entertainment, food and drinks, books, fashion, retail and a thriving art scene. The Department of Planning and Environment concedes that opening one can be “exciting, but navigating the planning and licencing systems can be challenging”. Hence, with some help from the Live Music Office and others, it’s published the Guide for Establishing and Managing Night Time Economy Uses. The guide is aimed at future business owners, current owners wanting to expand their day business to night time, and for local councils as a reference. 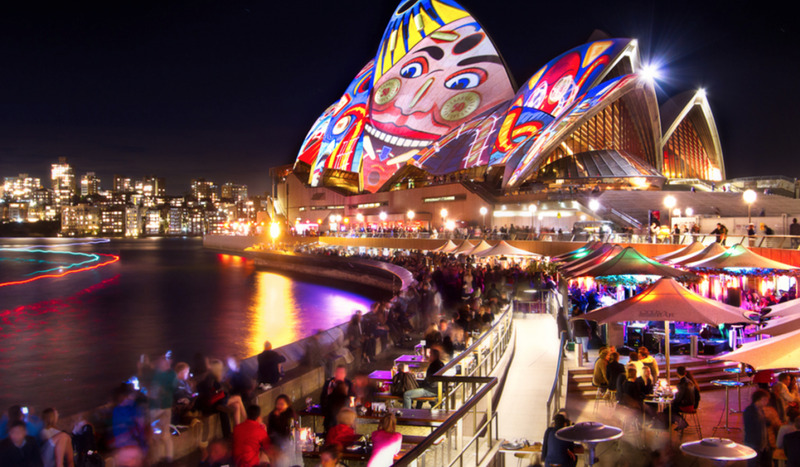 NSW Minister for Planning Anthony Roberts said, “Vibrant places after dark are fundamental to the success of our social and cultural sectors, along with the economic prosperity of our state.